Two panoramas of the church provide internal and external views of the structure. The panoramas can be viewed in full screen via the QuickTime plugin, allowing you to view the scene in 360×180 degrees at high resolution. 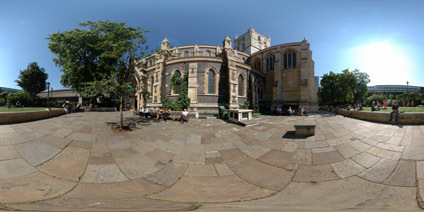 View the panorama of Outside Southwark Cathedral, London (3.2mb). 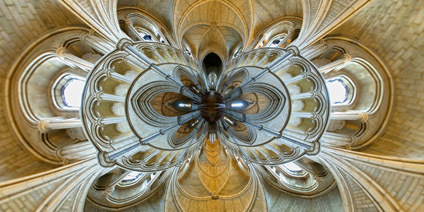 View the panorama of Inside Southwark Cathedral, London (3.1mb).